Commercial vehicles and the cargoes they carry are expensive assets that can cause serious financial damage to the business if they are not well protected. This solution has a set of various features and assets to improve the security of vehicle and cargo. Additional door sensors and trailer-opening notifications help to protect cargo from unauthorized use by instantly informing the driver and transport manager. Remote ignition blocking and alert buttons prevent a vehicle from being stolen. Different means of driver identification allow those responsible for the vehicle and cargo at a certain time to be determined. 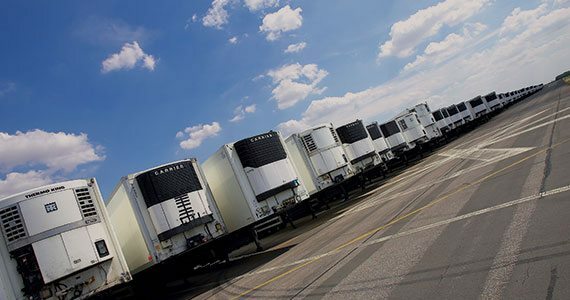 Ensuring the right temperature is essential for perishable goods transportation. With this solution, the temperature can be monitored directly from the refrigerating equipment, and temperature sensors can be installed for extra protection.